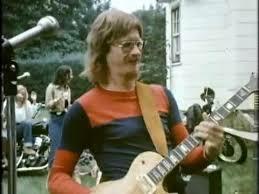 One of the best rock songs in the 20th century was Black Betty by Ram Jam. 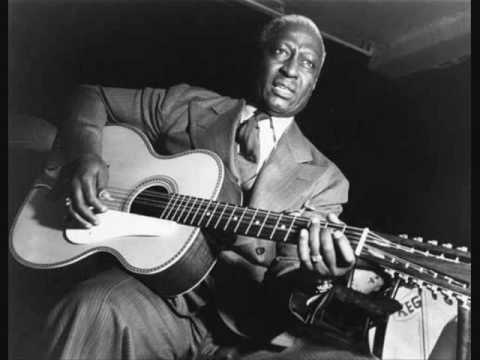 The song was thought to be written by Huddie "Lead Belly" Ledbetter, although some sources claim it is one of Lead Belly's many adaptations of earlier folk material. The earliest recordings are not by him and it was first recorded in 1933 as a cappella by James Baker and a group at Central State Farm, Sugar Land, Texas (a State prison farm). The recording was made by U.S. musicologists John and Alan Lomax. It was recorded commercially in New York in 1939 for the Musicraft label by Lead Belly. Bill Bartlett (former Lemmon Pipers) was in a band called Starstruck and took the Lead Belly classic and arranged, recorded and released it on the group's TruckStar label. "Black Betty" became a regional hit. Some New York producers picked up on the song and formed a group around Bartlett called Ram Jam in 1977. They re-released the song, and it became a hit nationally. The song reached number 18 on the singles chart in 1977 in the U.S. and Top Ten in the United Kingdom and Australia, while the Ram Jam album reached the U.S. Top 40. It was also a hit in the Netherlands, reaching number 4. The group’s line-up was on guitar, Bill Bartlett (formerly The Lemon Pipers and Starstruck), Howie Arthur Blauvelt (bass), Pete Charles (drums), and Myke Scavone (lead vocals). 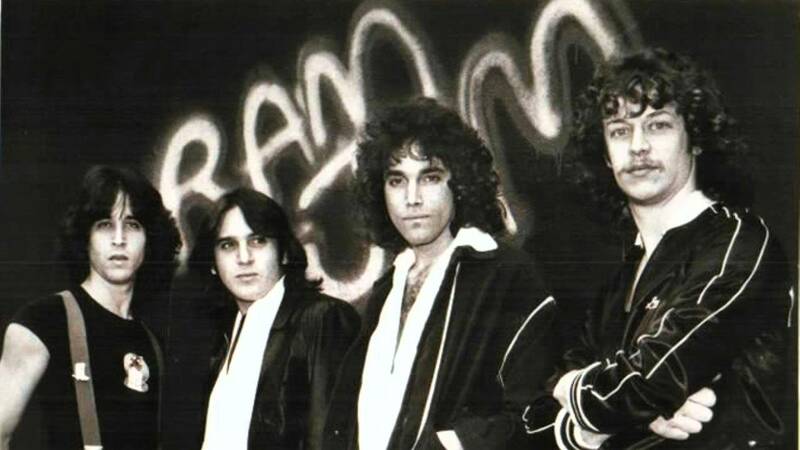 Jimmy Santoro toured with the band in support of their debut album and joined on guitar for the follow-up album in 1978. The group were a one hit wonder and although they went on to release three other albums these were less commercially successful. Portrait of the Artist as a Young Ram was however, later acknowledged as an early heavy rock classic. This was in no short measure due to the input of Jimmy Santoro. By the time the second album was made Bill Bartlett had left the band. The group did rerecord Black Betty several times over the decades including a dance version.